HomeCharactersJosephServant Leaders Are Careful Of What They Say! Servant Leaders Are Careful Of What They Say! The purpose of this lesson is to teach children that a servant leader considers feelings of others before they speak. 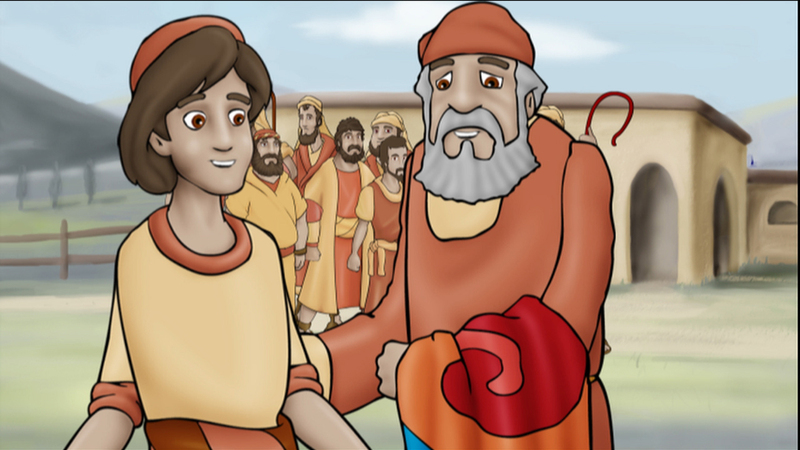 The purpose of this lesson is to teach children that a servant leader considers feelings of others before they speak.